Prepare for the CCNA Security certification exams. This course offers a complete solution to all the training you'll need to prepare for the CCNA Security certification exams. We provide in-depth coverage of Cisco topics covered in ICND1 and IINS. You will learn how to install, operate, configure, and verify a basic IPv4 and IPv6 network, including configuring a LAN switch, configuring an IP router, connecting to a WAN, and identifying basic security threats. Additionally, you will learn the design, implementation, and monitoring of a comprehensive security policy while using Cisco IOS security features and technologies as examples. This course covers security controls of Cisco IOS devices as well as a functional introduction to the Cisco ASA adaptive security appliance. 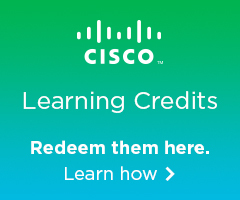 Using instructor-led discussion, lecture, and hands-on lab exercises, you will learn to perform basic tasks to secure a small branch office network using Cisco IOS security features, which are available through web-based GUIs and the CLI on Cisco routers, switches, and Cisco ASA appliances. 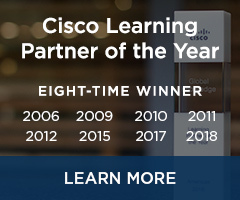 Cisco Certified Network Professional Security (CCNP Security) certification focuses on the daily job tasks of experienced network security professionals and engineers. 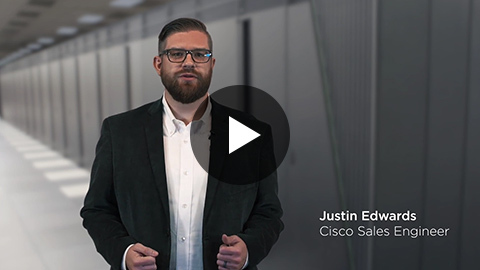 Achieving CCNP Security certification confirms that you have the knowledge and skills needed to test, deploy, configure, maintain, and troubleshoot the Cisco network security appliances and the Cisco IOS Software devices that comprise your network's security. Including the all access collections, certification e-camps, and individual course titles.